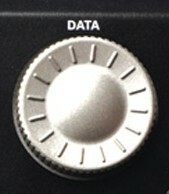 As you can guess, this type of knob does not have min/max bounds and can be freely rotated as much as you want. This type of control is often used for browsing through a list of options that can be wrapped around. Also, an important property is that this knob does not rotate smoothly but switches from one nick to another. 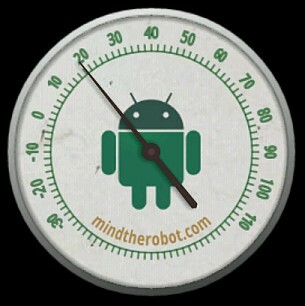 You can imagine that it also clicks when you rotate it – and our Android replica will also make that sound! I’ve included the source into this article. However, please be warned it is not completed and you will need to fix or finish few things before you can use this code in your own app. And now, let’s get down to work! Hello again! I’m back from a wonderful vacation and ready to share some more experience of Android programming. 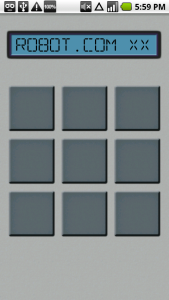 Today I’m presenting a simple drum machine app that I made for fun. If you saw the video above, then you probably got the idea how a drum machine works. The design was inspired by one of the greatest drum machines ever – the AKAI MPC. 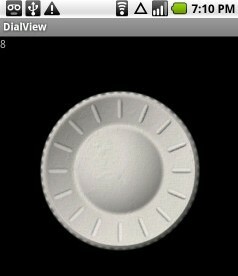 You can have a look at how the original device looked like for example here. Our app is, of course, greatly simplified compared to AKAI MPC, but you can have some fun with it too. Now let’s see how the most interesting features of this app were implemented (as usual, the source is available at the bottom of the article). Hi everyone. 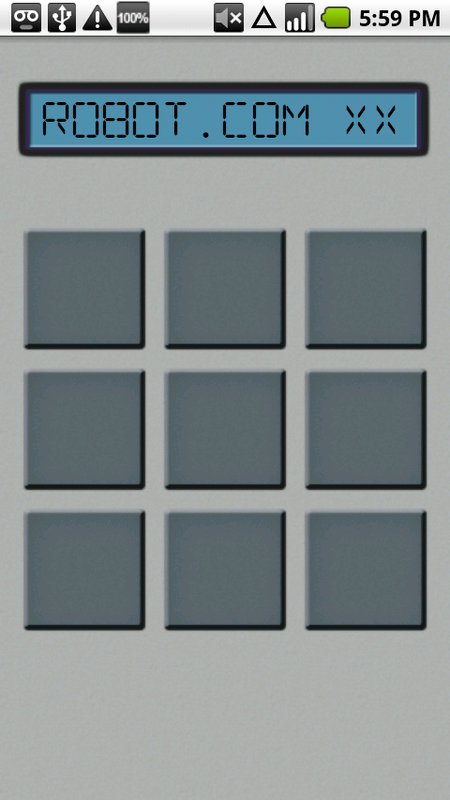 Today I would like to show how to design a simple yet cool-looking custom UI element for Android. 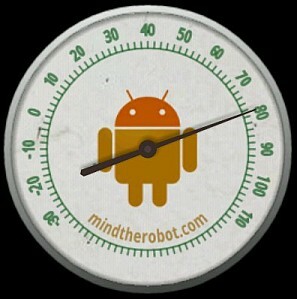 Since an analog clock is already part of the standard UI, I came up with an vintage thermometer as an example. Saves and restores its state gracefully when the activity is paused, re-created etc. If you’d like to know how to develop views of this kind, read on. It’s so easy and fun to do that you will be surprised.